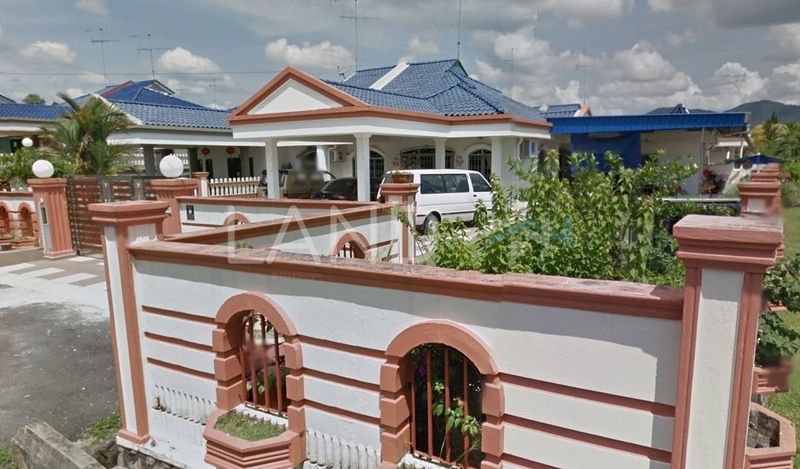 Kluang is a city that located in Johor, Malaysia. Some of the notable landmarks in this city include Taman Sri Kluang, Taman Intan, Taman Kluang Barat, Taman Delima and Taman Berlian Biru. Besides, there are also some shopping malls here, such as BCB Plaza and Kluang Mall. As for hospitals, there are Hospital Lama Kluang and KPJ Kluang Utama Specialist Hospital.